Sinclair Canyon, quite an impressive entrance to the Canadian Rocky Mountains Park UNESCO World Heritage Site. The sheer rock walls on each side of the road nearly touch one another above you as drive through. 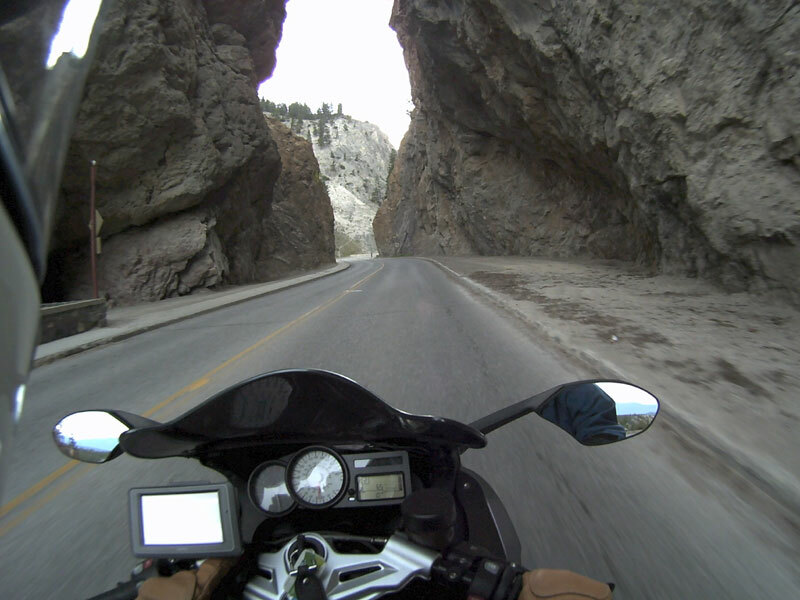 In 2011, we entered the Canadian Rocky Mountains Park via Kicking Horse Pass and stopped at the Kicking Horse Natural Bridge. Here the Kicking Horse River has tunneled through the rock, making a natural bridge.